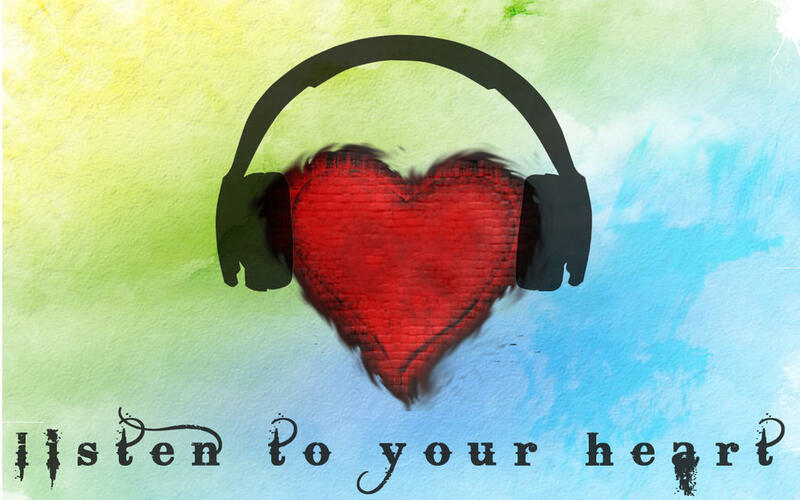 What happens when you don’t listen to your heart? What can you do when the voice of doubt whispers? As you journey forward on this earth walk; as you come into your own and become a STRONG STANDING WOMAN…. May you always remember…. May you always remember that Who you are combined with where you are in your life can help create a situation that will NEVER be duplicated again in all of history… That is the beauty of living in and for the moment… So please my girl… go out and do those things that only you can do….if you do not do those things, they will never be done…. for you, and for all of us. We need the best of you…Sometimes you are the only one on earth who knows the struggles you have had to overcome, the pain you have had to live through, the strength you have had to build and the wisdom you have had to earn. Sometimes you are the only one who knows the depth that is behind your own eyes and soul. May you always remember the importance of giving yourself the kind of respect that you would give to someone else who has lived through all that you have lived through. It is so important that you are compassionate, gentle and patient with yourself… That you continue to remind yourself that you have made it through tough things and you will continue to make it through life lessons…. It is so important that you give yourself credit for the things you have learned so far… and give thanks for the opportunities you have been given to learn… Be fair and kind with this sacred information that you have about yourself…..no one, aside from our Creator, knows what we know about ourselves…and so we must be a careful, responsible and noble guardian over these things. You are worth whatever it takes for you to become a STRONG STANDING WOMAN…. This will mean being respectful, kind, patient and loving to yourself… All things which people learn at different times in their lives… You missed out on these teachings as a child, but are now being blessed by the grandmothers with this wisdom…. To help you along your journey…. May you look to the stars and know you have been led down the path of self-discovery… Listen to your heart, listen to the whispers of our Ancestors, and know…. That no matter how much someone loves you…they cannot know what it means to BE you… to have learned and lived all you have on your Sacred Path, and so You must do the work of BEing you… as do I…. as do We…. Because I am with You and You are with Me…. Always and forever my girl…. May You Walk in Beauty…. And know that you never walk alone….